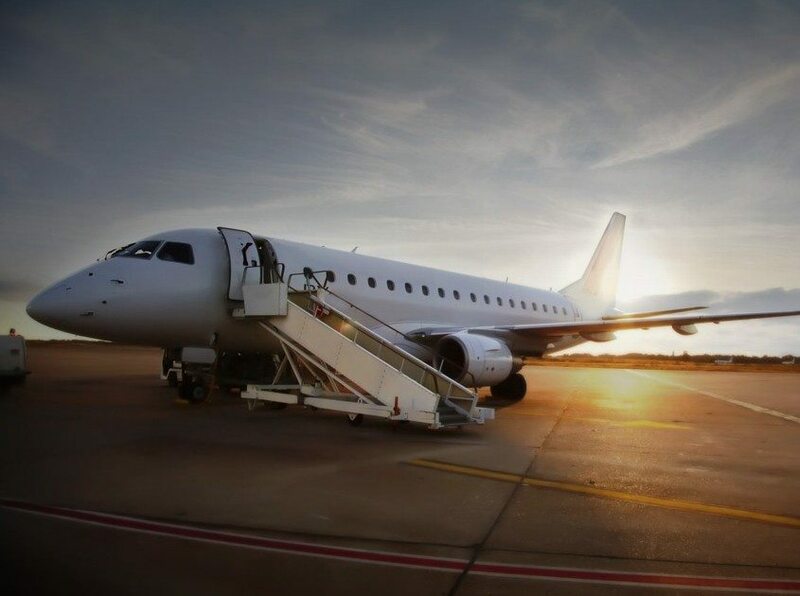 In conjunction with our ground handling services, The ASA Group consistently obtains all required over-flight and landing permits, slots as well as parking approval for business aviation, non-scheduled, private, charter, diplomatic and medevac flights. With regional knowledge and expertise, we know the intricacies and requirements for every country and airport throughout the SE Asia region. Our team regularly gives specialized advice to operators in terms of timetables and expectations. Due to government regulations, advanced notice is always recommended, however we generally are able to obtain last minute slots, over-flight and landing permits, as well as parking for all flights. You can count on the expertise of The ASA Group to support your trip requirements. Due to our depth of knowledge we are able to give expert advice in terms of tech stops, passenger drop off, or aircraft relocations, in order to make certain that parking takes place at an ideal location.